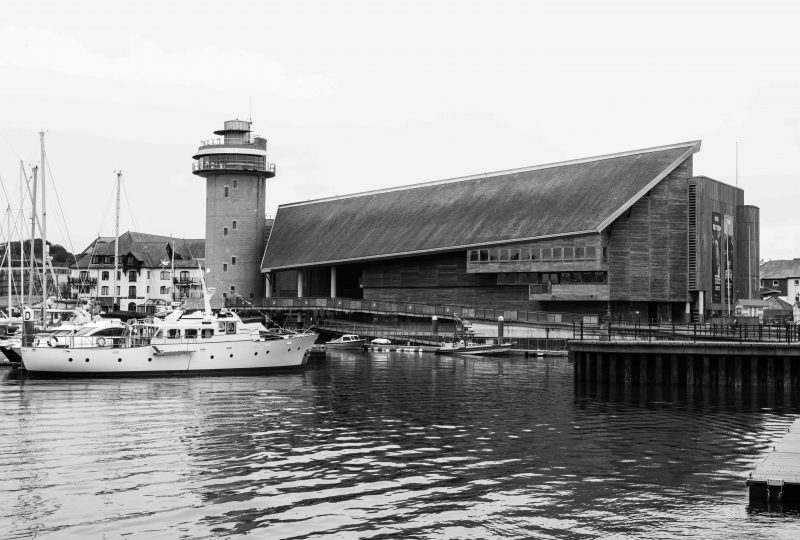 The museum celebrates and explores the overwhelming influence of the sea on history and culture; promotes an understanding of small boats and their place in people’s lives; and of the maritime heritage of Falmouth and Cornwall. Bring the best of Cornwall to the world, and bring the best of the world to Cornwall. Like other museums, we are committed to a special mix of conservation, research, education and entertainment. But we are more than just a museum. We aspire to be a standard bearer for the emergent Cornwall; innovative, confident, and stamped with a quality brand. Proud of its past and present, yet designed for the future. We also aim to contribute to the future of the Carrick Roads and Falmouth as a world maritime centre and successful tourist destination. 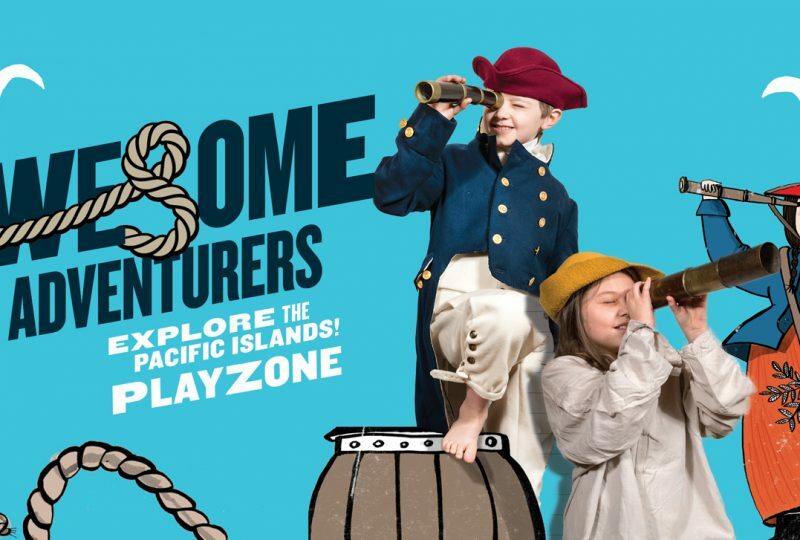 Anchoring all the displays at the museum is the notion of education, guiding visitors, schools, and teachers, on a voyage of discovery. 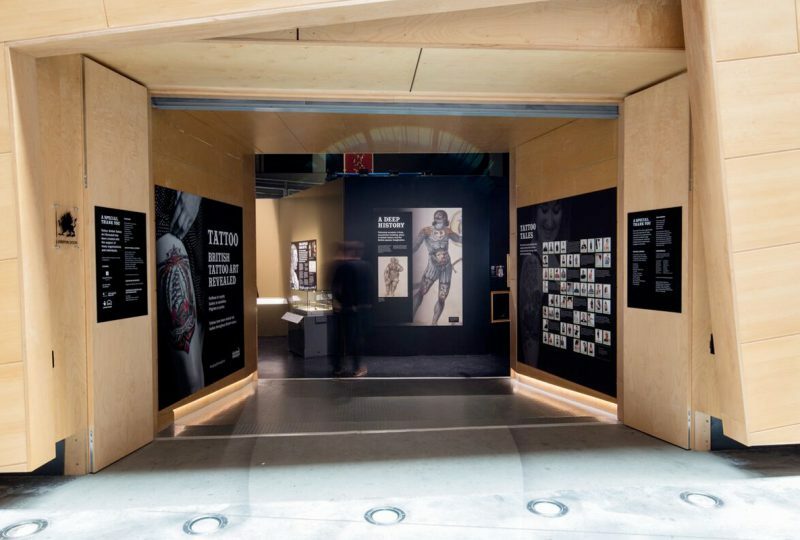 Our ground breaking Tattoo British Tattoo Art Revealed exhibition was only possible due to the passion and knowledge of individual collectors and the objects they have saved. Without them, all this material and the social history it represents would have been lost. The few artefacts relating to tattooing held in museum collections only tell a partial story, one that reflects the value previous curators have placed on this art. Our view is that this profoundly limits and distorts understanding not just of tattooing but how we perceive our shared past. What should museums be collecting now? What stories should we be telling and who for? How do we shape the museum of the future? The National Maritime Museum Cornwall wants to address these challenges over the coming years. We will be reaching out to engage with all our communities, to include their voices, and their stories, in the Maritime Museum of the Future.